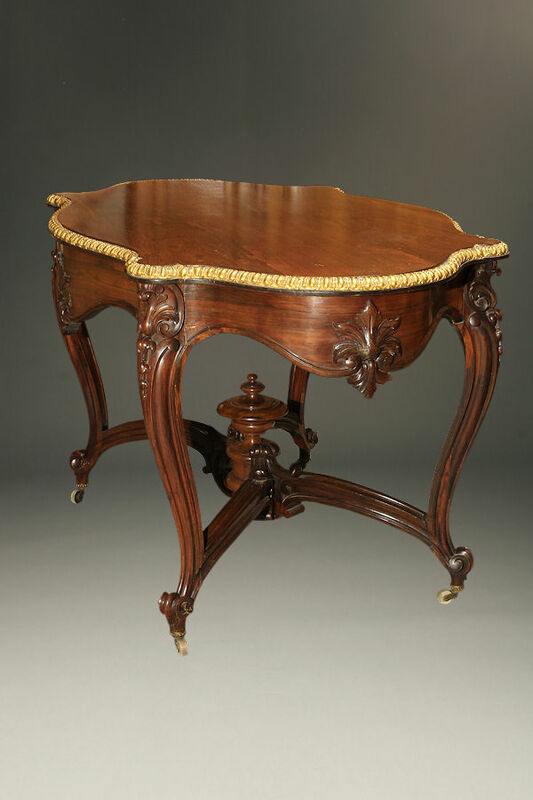 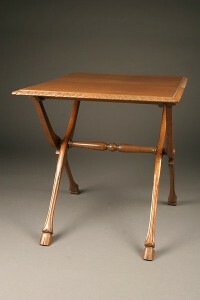 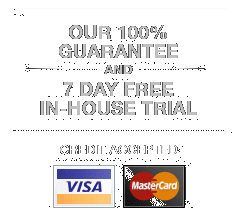 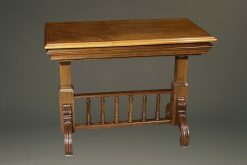 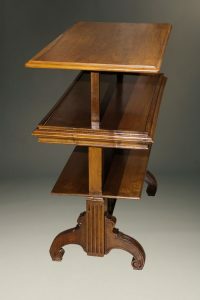 19th century French antique parlor table.19th century French antique parlor table. 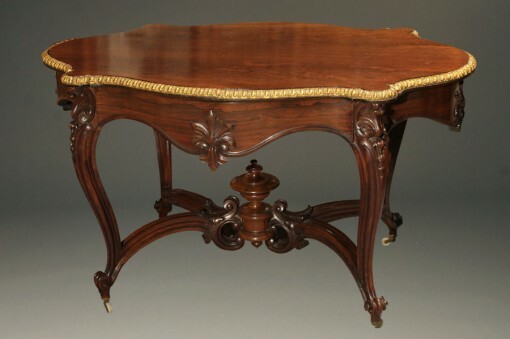 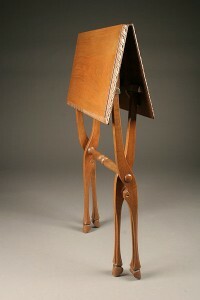 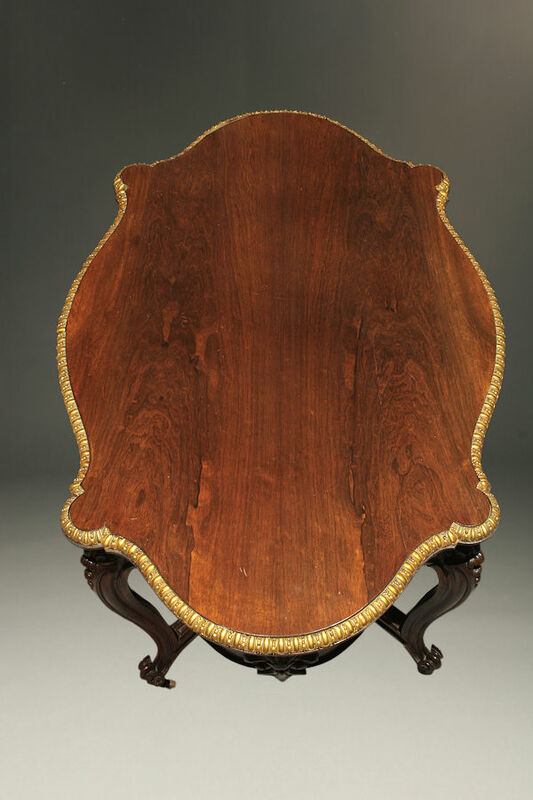 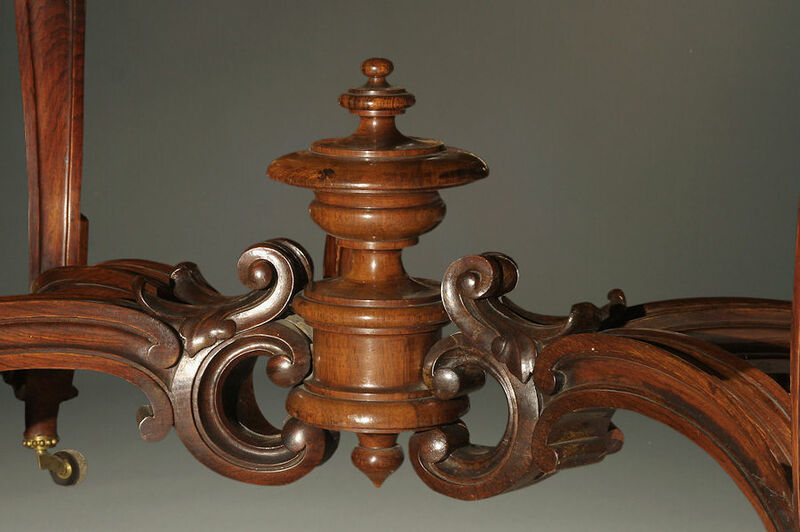 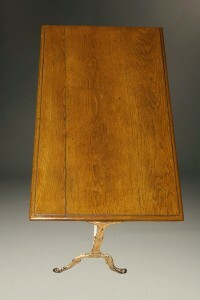 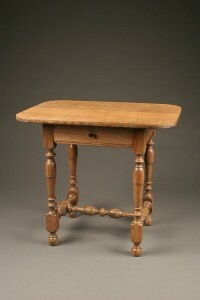 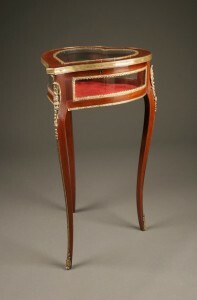 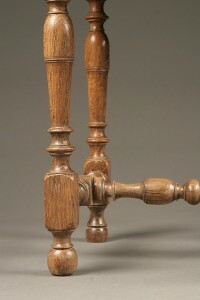 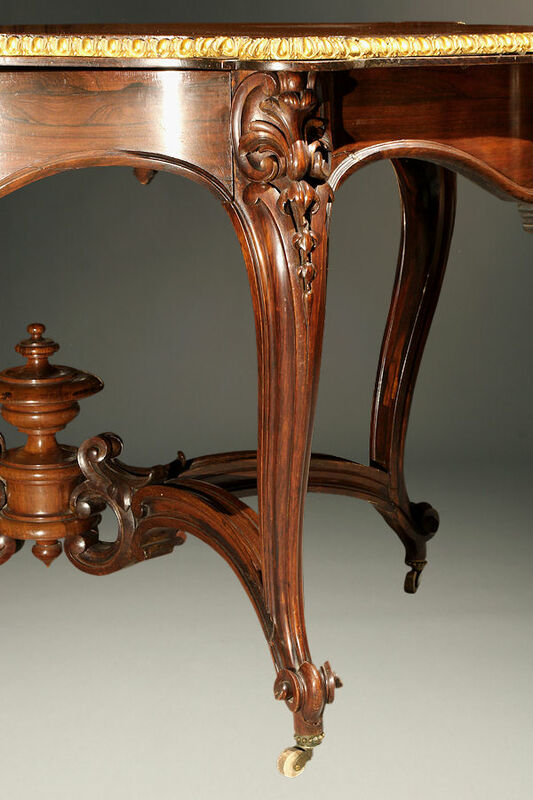 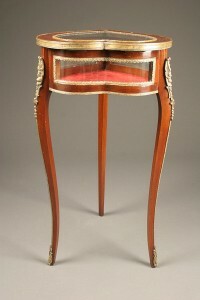 19th century French antique parlor table. 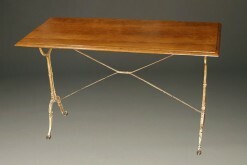 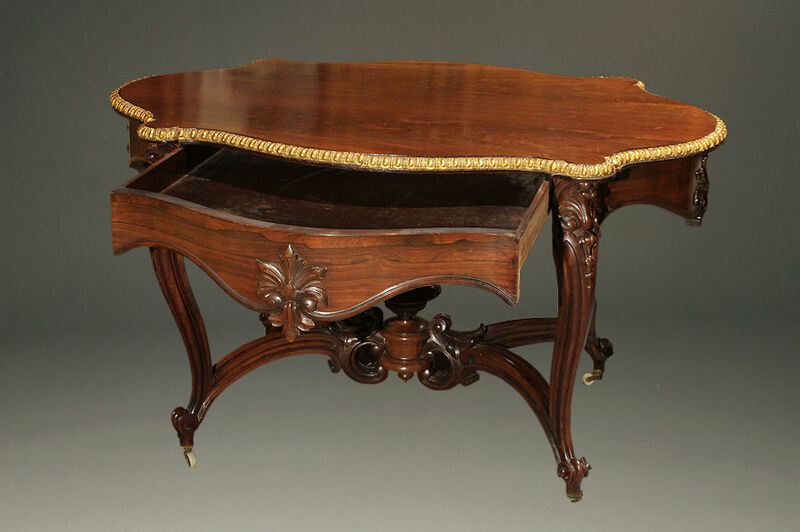 19th century French antique parlor table in palisander wood with bronze ormulu mounts.